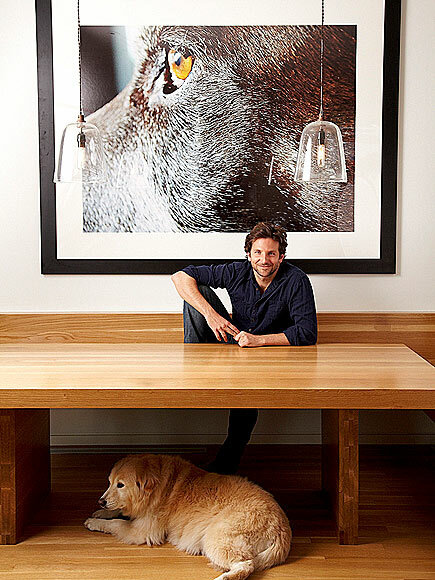 I love a bold piece of art – especially if it’s of an animal. 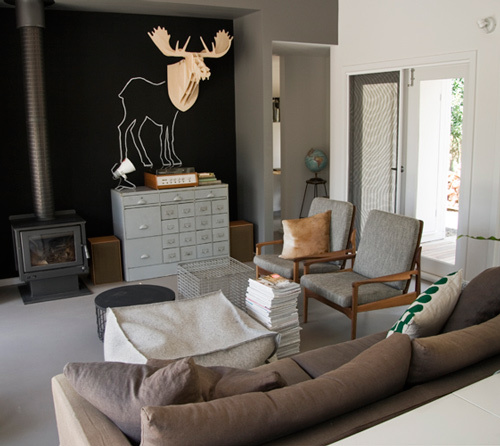 If you are an animal lover, this is a great what to add a statement piece that’s still fun. 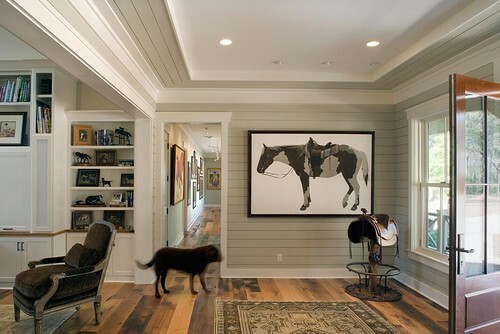 This entry was posted in Uncategorized and tagged animal, art, Bold, design, dining room, inspiration, interior design, living room, pups, rustic. Bookmark the permalink. 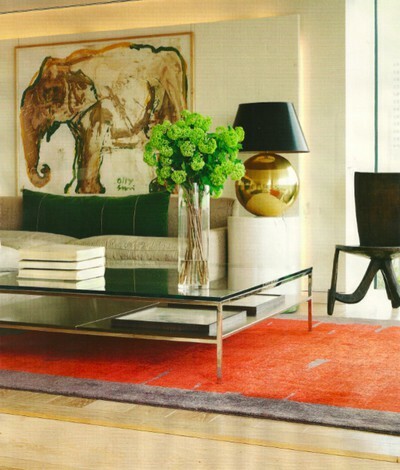 The first elephant is such a great statement piece. 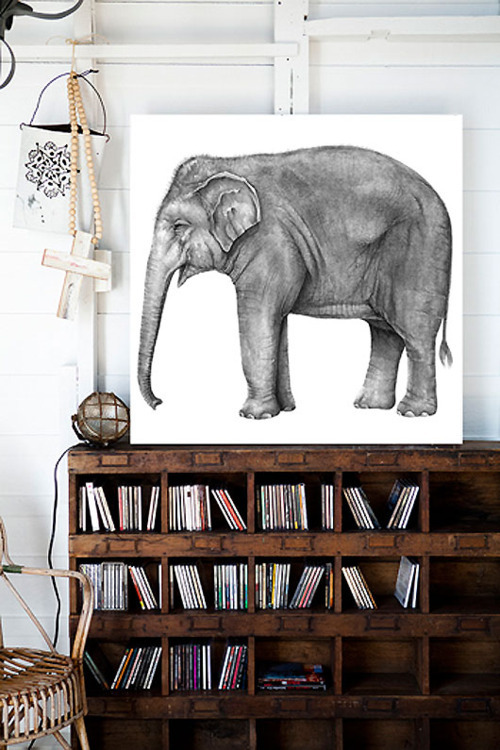 Definitely a conversation starter and could give a room a whole new feel. Love your pictures. Isn’t it? I love the piece it’s on too. Thanks for your comment and for following! Hey Christina! I wanted to share with you – I was in Chas visiting my best friend and we were at the antique store in Windemere and saw you art on display! Such a small world. It’s really beautiful in person 🙂 If I ever have a need for that type of art in one of my design jobs, I will let you know. Thanks again for reading! Hey there, I just hopped over to your web-site using StumbleUpon. Not somthing I would normally read, but I appreciated your thoughts none the less. Thank you for making something worth reading through.